Get up to 60% off baby and toddler clothing at Kohls.com. Code NEWYEAR will take an extra 15% off at checkout, and code BABY10 will take $10 off $30. 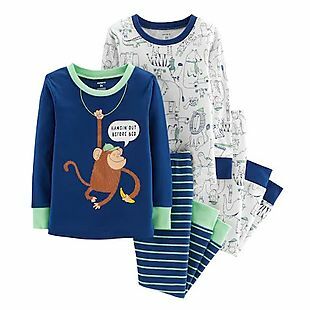 This means for you can buy a Carter’s 4pc Pajama Set, a pair of Fleece Joggers, and two Jumping Beans Long-Sleeve Shirts and your total will drop from $34.60 to $20.91 after both codes. I used toddler boy clothing in my example, but these styles also come in baby and toddler girl options as well. Shipping is free at $75 otherwise it adds $8.95. 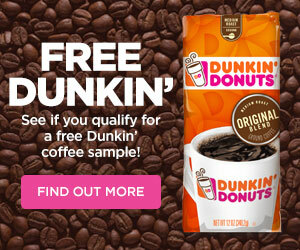 You can also get free shipping to your local store depending on your zip code.